Great Development Site available for purchase. 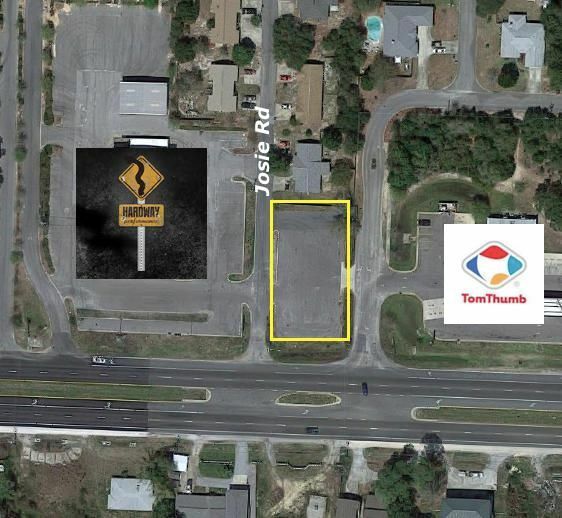 Zoned General Commercial with multiple points of ingress/egress, this .5acre +/- is a perfect site for Retail, Service or Restaurant use . Property is to be sold as-is but infrastructure installation is negotiable.Property is also available as a ground lease or build-to-suit.